Speaking of innovation (or potential lack of it)... The world is at the precipice of a huge revolution with 5G. But as it stands today, American consumers are a long way off from seeing its FULL benefits. If we leave it up to AT&T and Verizon, the country will be stuck with the status quo – the same-old 4G technology in the US for far too long. As the world races to real, transformational 5G, we could plod along with spotty attempts at 5G infrastructure for YEARS to come. In one corner, we have Verizon clinging to a limited mmWave plan that will light up 5G ONLY in tiny pockets of urban areas – not to mention their plans to raise prices by $10 a month for their few square blocks of 5G in a few big cities. In the other corner, we have AT&T calling 4G “5GE” because they finally realized that mmWave will never provide broad coverage and they’re terrified of how long it will take them to clear enough low-band spectrum to bring 5G to their customers nationwide. And their fake 5G or 5GE isn’t even fast! In fact, a recent study showed that T-Mobile’s 4G offering is actually faster than AT&T’s so-called 5GE! That’s BS, NOT progress. This isn’t the 5G consumers deserve! The lack of competition will leave the US behind in a 5G future where Verizon and AT&T slowly work to deliver something to consumers. 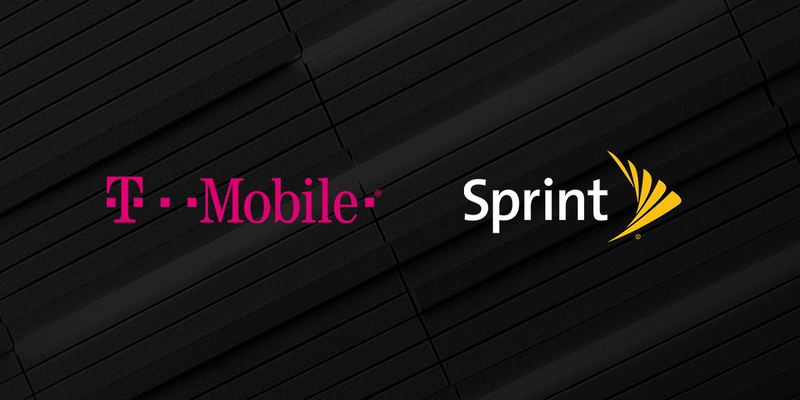 The good news is the New T-Mobile has no intention to stand for that. We have a plan to upend this status quo. A nearly $40 billion investment will deliver the first broad AND deep truly nationwide 5G network – from big cities to rural America. Consumers around the country would be covered with a whopping 400 MHz+ total spectrum! The New T-Mobile’s 5G would fuel innovation in every industry, unleash new economic growth and help bridge the Digital Divide in our country. It would create thousands of jobs, billions of dollars in value for consumers and give people more choice and more opportunity. In fact, American leadership in 5G would create three million new jobs and add $500 billion to the economy! Nowhere has the status quo had a more dramatic impact than in our rural communities across the country. The entrenched players seem to have no real interest or incentive to compete for small towns, which means rural customers don’t get the access, price or service they deserve. As I said, roughly half of American households lack competitive choice for high-speed (100 Mbps downloads or faster) broadband… that number jumps to 76% for rural America! Wireless is not much better. A recent study in South Dakota reported half of all respondents saying that wireless coverage was a problem. Some even said they own multiple phones on multiple carriers to just cover their daily commutes.